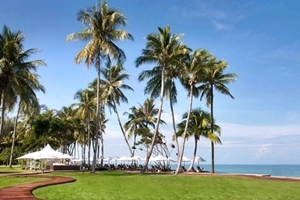 Situated on the Andaman Sea's white-sand Khao Lak Beach, this Thai-style resort offers bright rooms with free Wi-Fi access. Five restaurants and three bars are located on site. 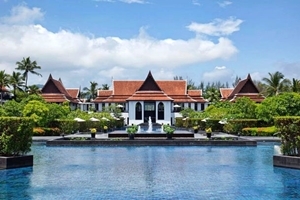 The JW Marriott Khao Lak Resort’s spacious guest rooms feature large windows, a separate sitting area and a private balcony. Each is equipped with an LCD TV. 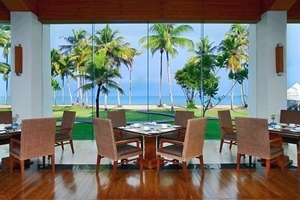 Guests can relax in a lounge chair by the outdoor swimming pool while enjoying a tropical drink. 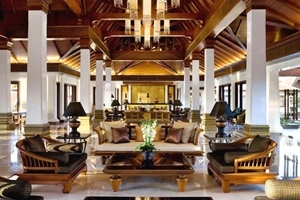 Quan Spa offers a variety of treatments including traditional Thai massage. 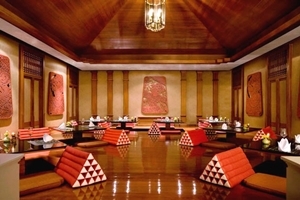 Ta-Krai serves traditional Thai cuisine. Teppanyaki and Japanese dishes are offered at Sakura. 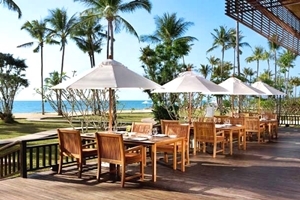 Waterfront, which offers open-air dining overlooking the Andaman Sea, serves a variety of international dishes.